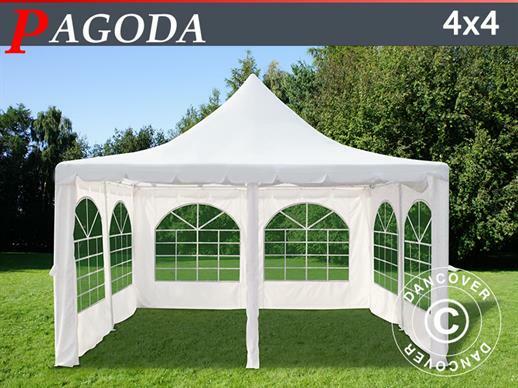 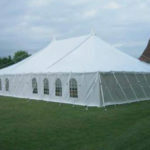 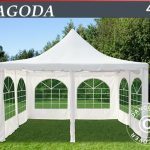 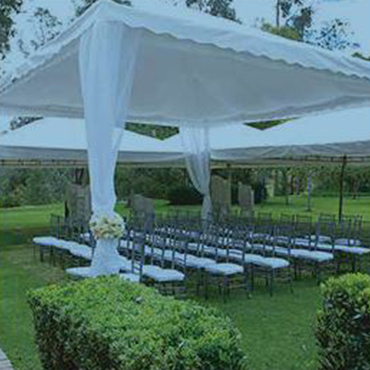 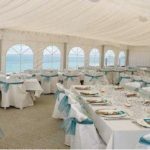 We can provide marquees / mini marquees for all functions, together with all ancillary items. 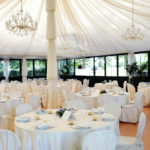 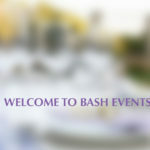 Staging / Dance Floor / Carpeting / Lighting / Tables / Chairs / Linen etc. 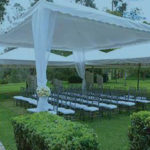 Please call us for FREE site visit.